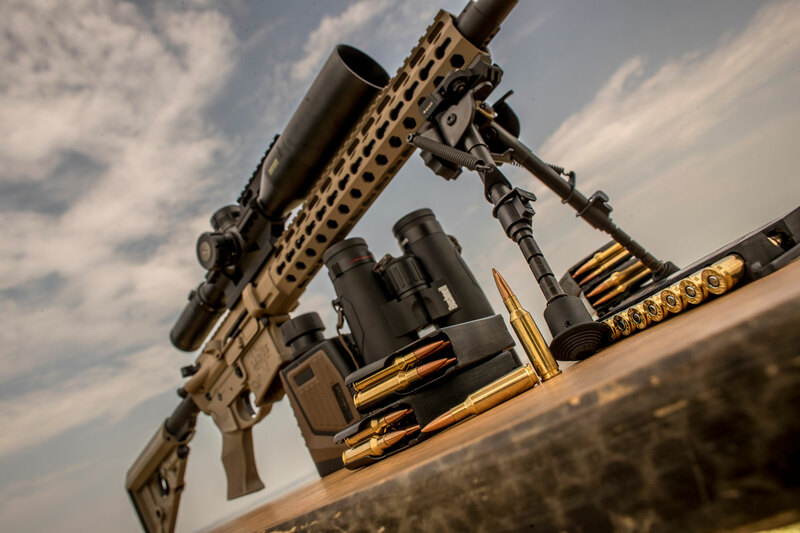 We recently spoke with legendary Army marksman and Federal Ambassador James Gilliland about his experiences with 224 Valkyrie where he explained his belief that for its niche, there’s not a factory loaded cartridge that can do as much, as well as 224 Valkyrie can in an AR. Build a 224 Valkyrie or wait to see if it takes off further? From its launch in 2017, we’ve heard a constant buzz about 224 Valkyrie from friends and peers in the builder community. However, when it comes to new cartridges in the AR platform, I have always been skeptical. Every so often though, I take a leap of faith. 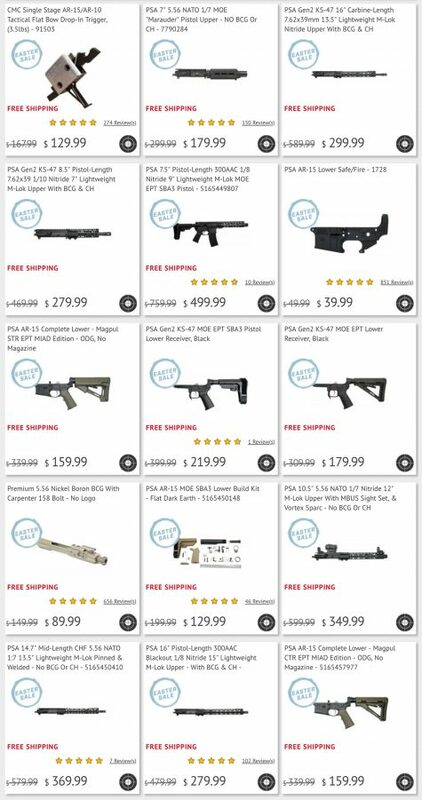 It seems like just yesterday I was a constant lurking presence on 300blktalk.com, way, way too emotionally invested in a rifle cartridge, searching for any scrap of info that would justify my investment and indicate 300BLK was catching on. 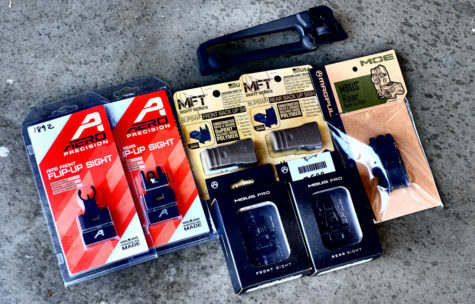 I took a leap with the 300BLK early on, hoping for the best, and things have worked out better than I could have hoped. The ammo now sits on the shelves of every major retailer I frequent…and it feels positively “mainstream” in the circles I inhabit. But…Could lightning really strike twice? Should I build a 224 Valkyrie? 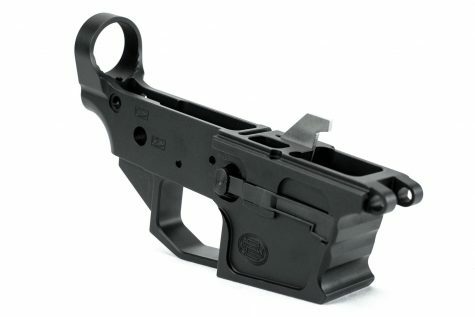 Can another necked-down round (6.8mm SPC with a .22-caliber bullet this time) for the AR-15 take off? While there are naysayers, many industry veterans we have spoken with over the past few months believe it is possible. 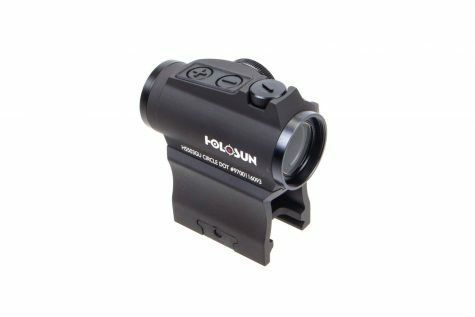 For me, it’s a fast moving, low recoil cartridge for my AR I can use effectively at the carbine class or at the CQB range, then theoretically walk over to the long range and ring steel at supersonic velocities at ranges past 1,300 yards. 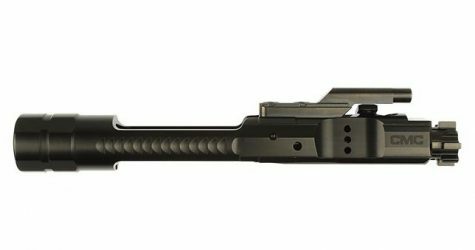 It functions in an AR-15, just like the 300BLK, but with one important difference: It is a cartridge that requires a different bolt and a different magazine (6.8 SPC). Frankly, this is where I get nervous and why I have yet to build 6.8 SPC. Up until now, I liked the idea of keeping my 5.56 bolt and magazines intact. That said, 6.8 SPC was not reaching out as effectively at the distances 224 Valkyrie is. 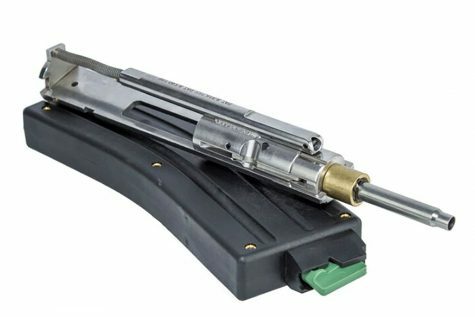 Federal states “the Valkyrie performs with flat trajectory and match accuracy beyond 1,300 yards, with less drop and drift than other cartridges in its class”…offering up to 127 inches less drop and 68 inches less wind drift at 1,000 yards than the .223 Rem and other short-action calibers like the 22 Nosler and 6.5 Grendel. And, the Valkyrie packs plenty of punch for its size. 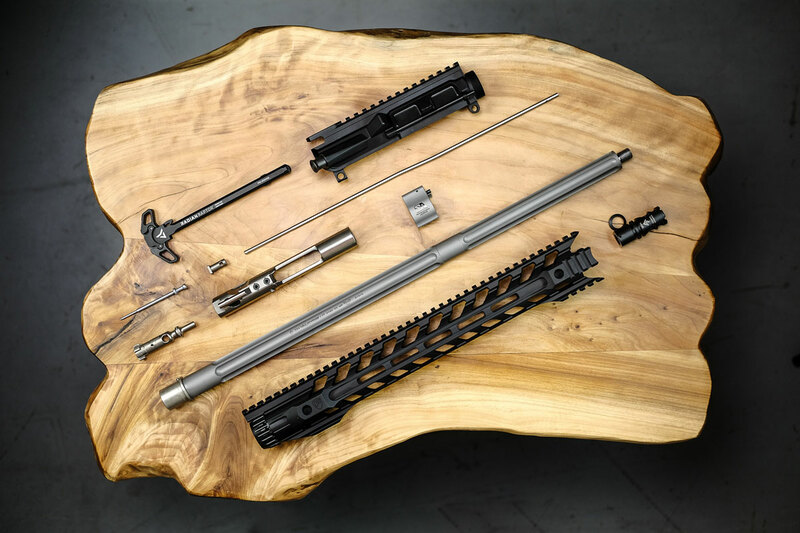 As an example, the 90-grain Fusion produces 1464 ft/lbs at the muzzle, retains 605ft/lb. 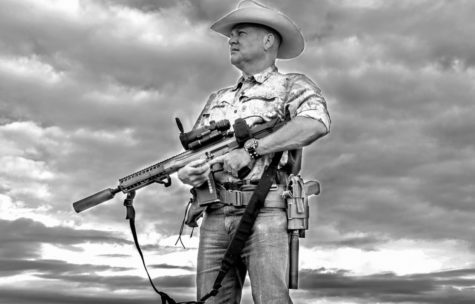 at 500 yards, and 250 ft/lbs as it falls below supersonic at 975 yds… All in a lightweight rifle under 9 pounds. 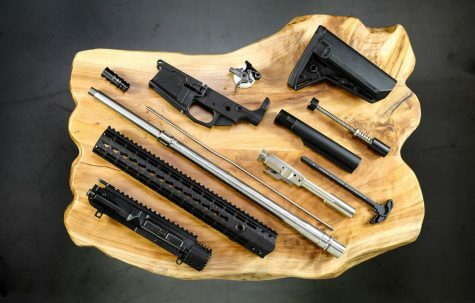 For those searching for “one gun to do it all”, building a 224 Valkyrie starts to look very intriguing, especially for those comfortable building an AR. 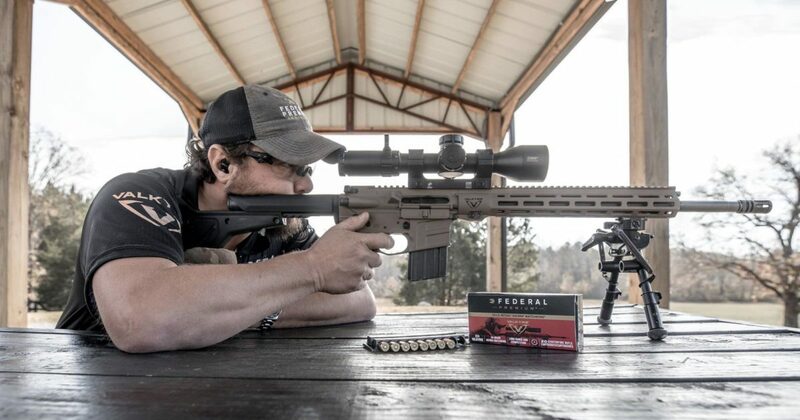 James Gilliland at the range with a 224 Valkyrie. Check out our in-depth interview with James about the cartridge here. 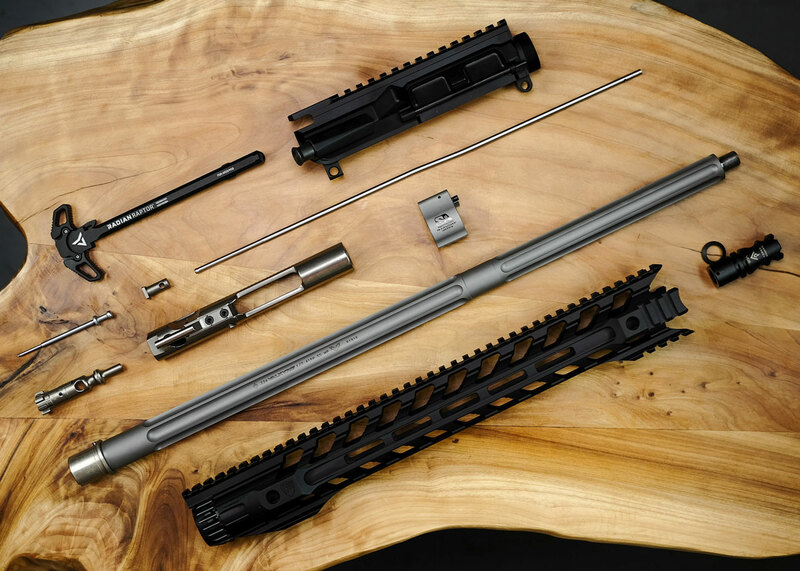 We also recently spoke with JJ Reich, Senior Communications Manager for Federal Ammunition about the cartridge and why he believes you should build a 224 Valkyrie. Most new product launches have hiccups along the way…and the launch of the 224 Valkyrie has been no exception. The causes of these hiccups…well… let’s just say there’s plenty of healthy and not-so-healthy debate on the subject online. They don’t call them ‘caliber wars’ for no reason. 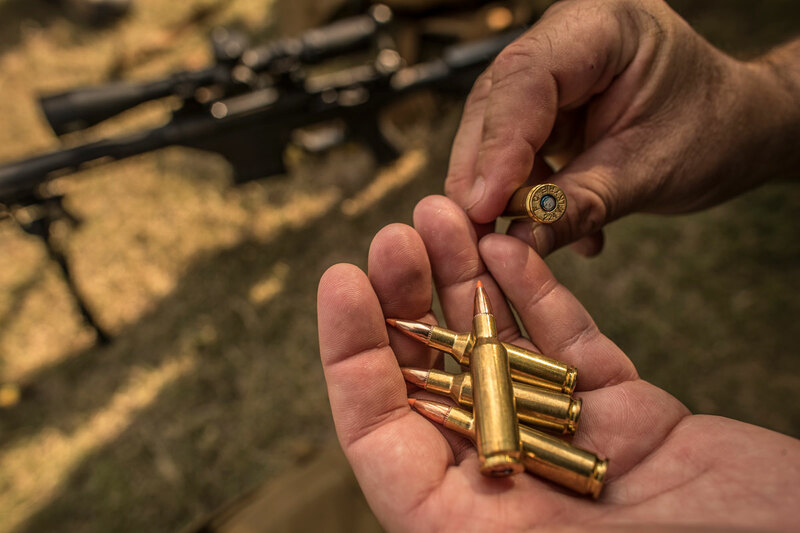 As you research if the 224 Valkyrie is right for you, you’ll find one recent discussion making the rounds has been about twist rate. This highly recommended video below does a good job explaining the issue and has some interesting findings. Frankly, after taking the plunge with 300BLK, I’m really not wanting to go through all that again, build a 224 Valkyrie, worry about cartridge taking off and stuck being stuck with the next 45 GAP. However as I’ve gotten older, I’ve learned to listen more and more to my gut. 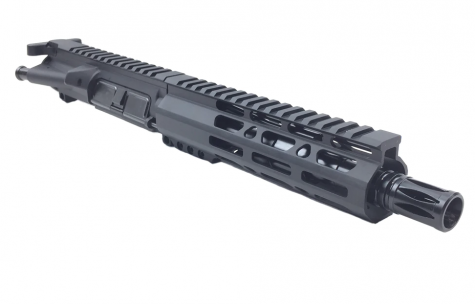 In this case, my gut says “go for it.” As such, I am starting what I hope to be a reliable and somewhat affordable 22” 224 Valkyrie upper myself. I’ll list my parts in the caption but my total cost so far is south of $1,200. Now that I’m “all in” and have decided to build a 224 Valkyrie, I’ll be watching with keen interest how any potential growing pains surrounding this cartridge work themselves out. 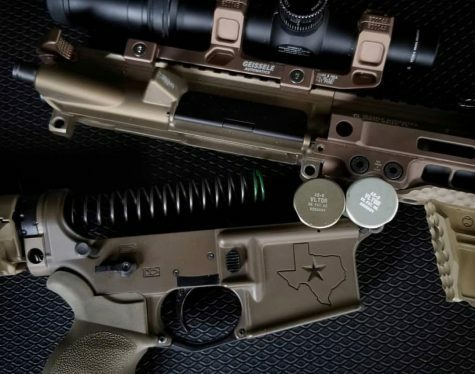 One look at debates online surrounding 224 Valkyrie and you’ll see there’s controversy here, no doubt…but the idea of having one AR do so many things well with affordable factory ammo is something I cannot easily dismiss. 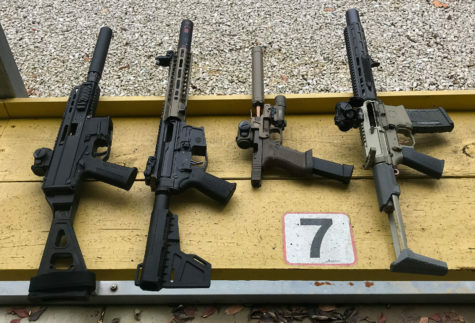 Being able to shoot close then stretch my new upper’s legs on my range’s 800-yard AR500 steel…well, that just sounds like too much fun to pass up. 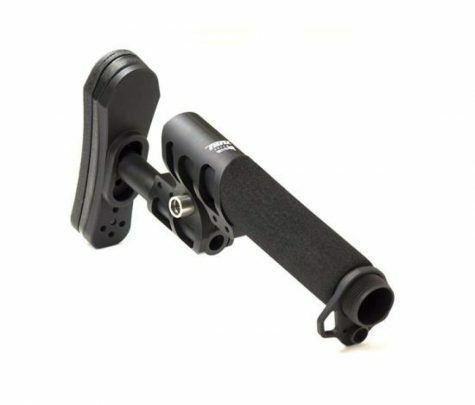 I’m not a long-range precision shooter (yet), but the world sounds fascinating…and if an inexpensive and fun gun like this is what lets me take a peek at what I might be missing, then that’s a good thing. 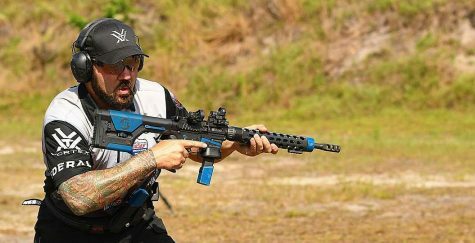 Trunk Gun – Is an AR Pistol Ideal? 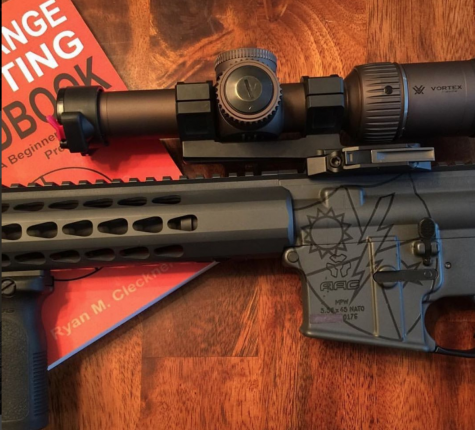 I think a scope for the 5.56 sounds like a great idea…check out that Ryan Cleckner article on long range shooting with the AR we did a few weeks back, lots of good advice for just shooting with the 5.56 you have…then if you like it, stretch into the .224 if that’s what you decide. Just my 2 cents. I don’t know any handloaders who are having any results with this cartridge. do you?